Your ability to deliver on new item innovation could mean the difference between being down five percent or up five percent (or more) at the end of the season or end of the year. That up or down spread on either side of zero is critical, especially for retailers operating on thin margins and measuring sales in millions, if not billions, of dollars. Here’s a typical retail revenue breakdown. 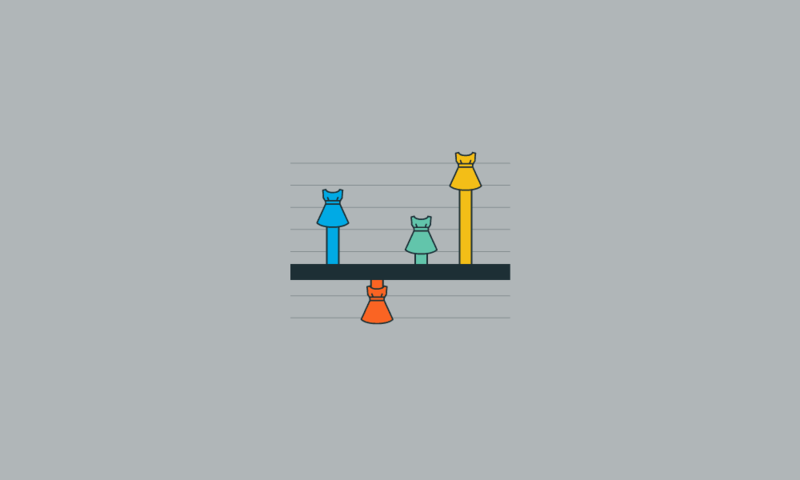 70 percent of retail sales are your normal and predictable inventory. These are your evergreen staples that you always keep stocked because your customers are always buying them. This could also include your regular seasonal stock, such as plastic pools in the summer or snow shovels in the winter. People need them, they’re good sellers and you’ve got a reliable source of inventory. 20 percent of your items are your lower performers and fringe assortment products. They do okay, but they’re not going to be your top sellers. They serve a rounding out need for your assortment – they could be new, they could be trendy, but they’ll most likely be replaced by newer, fresher items. 10 percent of your planned business comes from trying out new products. Each one is a test to see if there’s any interest. These are the “up in the air sales” because you might not unload your seasonal products in time or the new products may be a flop. It’s this last 10 percent of your product assortment that can impact whether you’ll be down five percent or up by five percent (or more) at the end of the year, taking you from the negative to the positive, or vice versa. If you plan carefully, what you do here can have a major influence on your overall performance. Are you taking risks or playing it safe? Are you exploring the slower selling and non-productive items in your assortment and looking for the newer, fresher items to replace your poor performers? Are you paying attention to sales trends in these categories, or even predicting what’s coming down the road? The way you deliver on new item innovation within your category is where you will see the most volatile activity, but it takes paying careful attention to trends and keeping your eyes open for new and upcoming products. Sometimes it means taking a risk on something new and different. Finally, you have to decide between sourcing from vendors or developing private label products. Importantly, your success with new item innovation can depend on your product discovery and vendor onboarding processes. Finding new items and their vendors, making them available through your channels, and providing the appropriate support as they need it all must happen in days and weeks, not months. The faster you can onboard vendors, the quicker you can start experimenting with new item innovation or make changes to respond to in-season trends. If your vendor onboarding process takes longer than a few weeks, you should evaluate the speed bumps on the road to your new trading partnerships. When some of our clients were onboarding new vendors using their own methods, it could take 13 phone calls and emails just to get the vendor’s attention. Then once the two parties start talking, practically every business partner has different documentation and process requirements. It can take weeks of back and forth, followed by more weeks of testing and calibration for each vendor that is added. Such friction makes it hard to pivot with the speed needed to maximize merchandising innovation potential. Businesses of all sizes can get products on the shelves faster with a custom vendor onboarding program. Proven methodology like the SPS Commerce Community solution handles the vendor onboarding procedure, taking each trading partner through the steps for you. New vendors can be ready to trade with you in as few as seven to ten days. 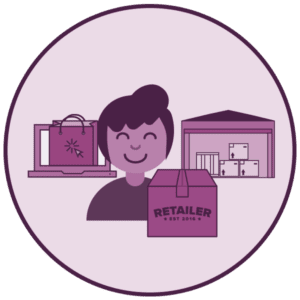 With our expansive retail network of more than 70,000 businesses, we likely already have the spec requirements to a number of your trading partners. Want to be up or down at the end of the year? New item innovation can take your business to the next level, making small adjustments for a big payoff. To take advantage of a more experimental and flexible merchandising program, the ability to add new products and onboard new vendors at speed is vital.